The SCBA Tracking System is used to record and track respiratory/breathing (SCBA) equipment assets. With this system you are in compliance with OSHA record keeping requirements for SCBA equipment. This system tracks the four (4) categories of SCBA equipment: Cylinders, Harness, Masks and P.A.S.S. The "Maintenance Scheduler" lists, by date, SCBA equipment items that are in need of inspection or maintenance. Conducting the inspection or performing the maintenance re-schedules the item for the next routine inspection or maintenance. The system includes a large number of historical, analytical and pro-active reports. The system administrator enters all default data into the Department Master File. This data is used by the system look-ups to eliminate typing. 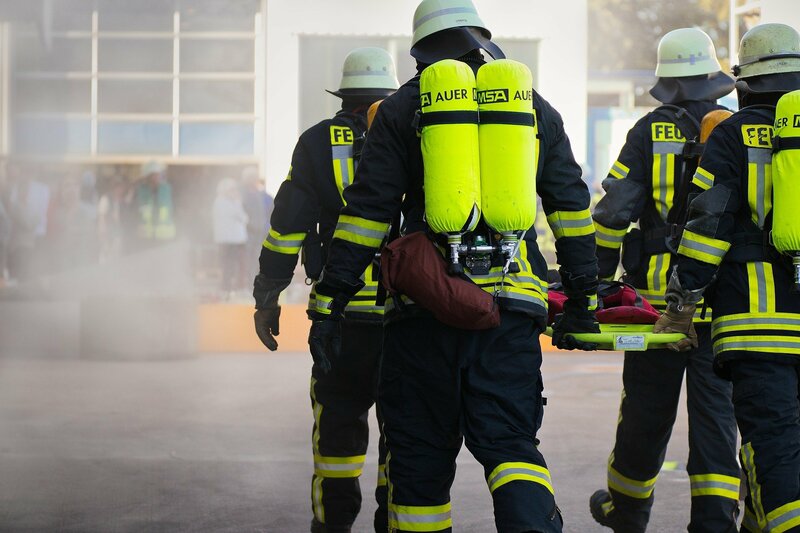 After entering the default data, the administrator enters the SCBA equipment data which typically includes: serial number, ID number, location, size or duration, manufacturer, costs, in-service dates, fill history, repair history, flow test data, color codes, fit test data and much more. Reports output SCBA equipment items by expiration date ranges, inspection date ranges, color codes, history, date range when maintenance is due and much more. On-line help is included. The system can be customized or reports added to meet your local requirements.